mr.bean riddle. harry potter boon. 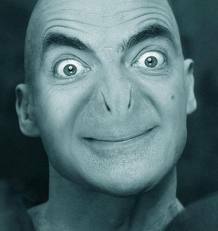 Wallpaper and background images in the Mr. boon club tagged: mr bean voldemort. This Mr. boon fan art contains portret, headshot, and close-up.